Venezuela's chief prosecutor has alleged that Colombia is eyeing a military operation in his country, while stressing that "we will not allow it." He provided no evidence to back up his claim. 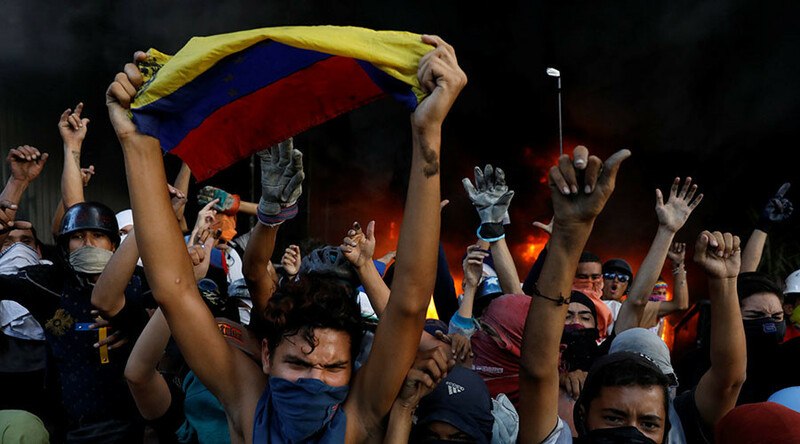 “In Colombia, they are planning to revive eras that had ended in human history, like military bombing, a military invasion or the occupation, through blood and gunfire, of a peaceful country like Venezuela,” Venezuelan Chief Prosecutor Tarek William Saab said at an event in Anzoátegui state, according to EFE news agency. “We will not allow it,” he added. Saab did not provide any proof for his allegations, which came amid a visit by the head of the US Southern Command, Admiral Kurt Tidd, to Colombia over the weekend. Tidd met with Colombian Vice President Oscar Naranjo in the coastal city on Saturday. Naranjo's office said the meeting was aimed at reviewing bilateral efforts to stem the flow of drugs from Colombia's Pacific coast. The visit was slammed by Bolivian President Evo Morales, a staunch ally of Venezuela, who called it "suspicious." 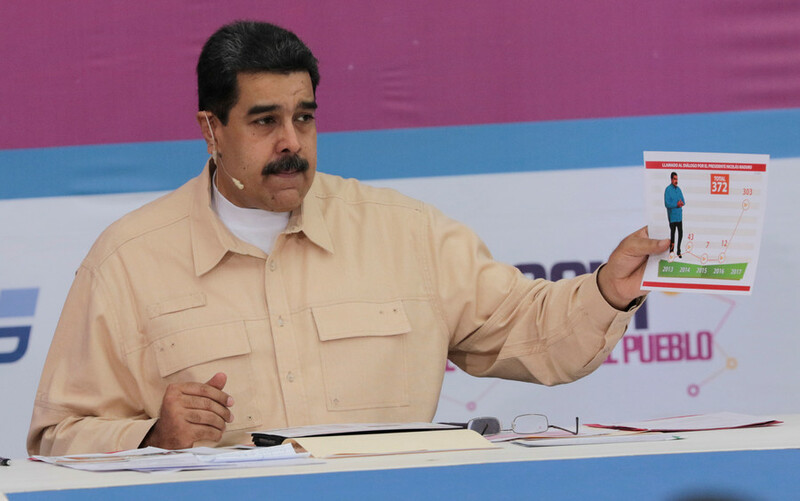 Taking to Twitter, he wrote: “Any imperialist military threat against our sister Venezuela, and our region, will be undone by the dignity, sovereignty and unity of our democratic countries." Colombia responded to Saab's claim by labeling it an "insult,"according to Noticias Caracol. 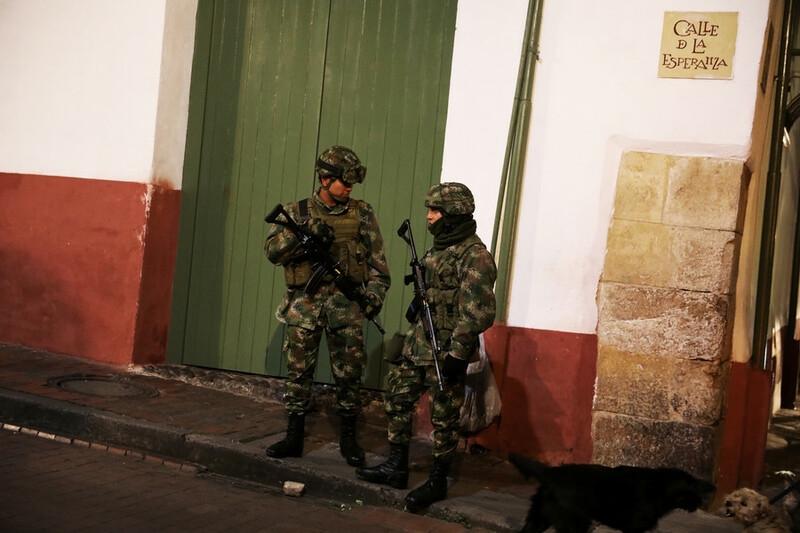 The commander of Colombia's armed forces, Gen. Alberta Mejia, also said on Monday that his country was only focused on its own domestic issues. "We have so many problems in our own country, and that's what we are solely dedicated to and focused on," Mejia said at a press conference. "We're only interested in the problems of the Colombian people." Meanwhile, Saab also lashed out at the US on Monday, in what could be interpreted as a suggestion that Colombia and Washington are in cahoots. 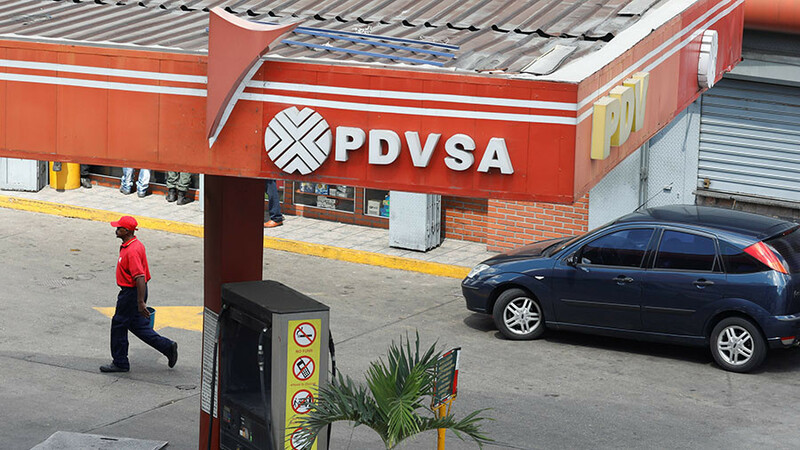 "What did the people of Venezuela do to deserve to be bombed, like the president of the United States threatened?" 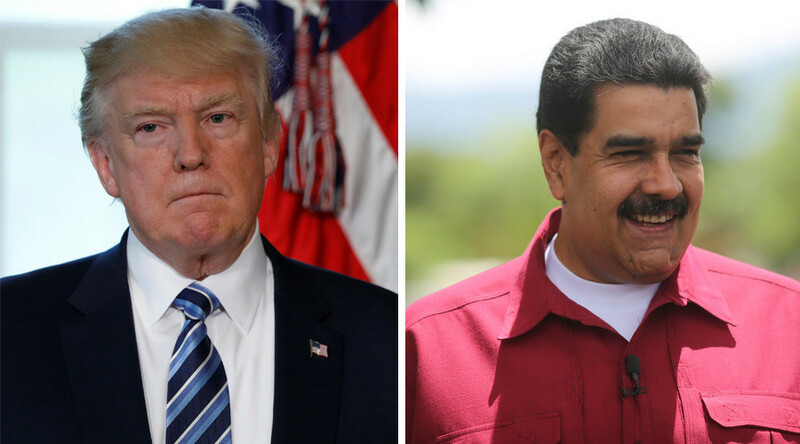 he asked, referencing US President Donald Trump's statement last year in which he said Washington would not rule out a "military option" when dealing with Venezuela. 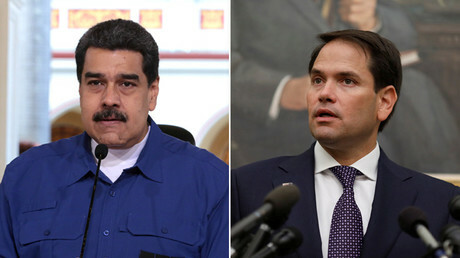 The comments come as Venezuela prepares to hold presidential elections on April 22, which the US has already said will not be fair or democratic. 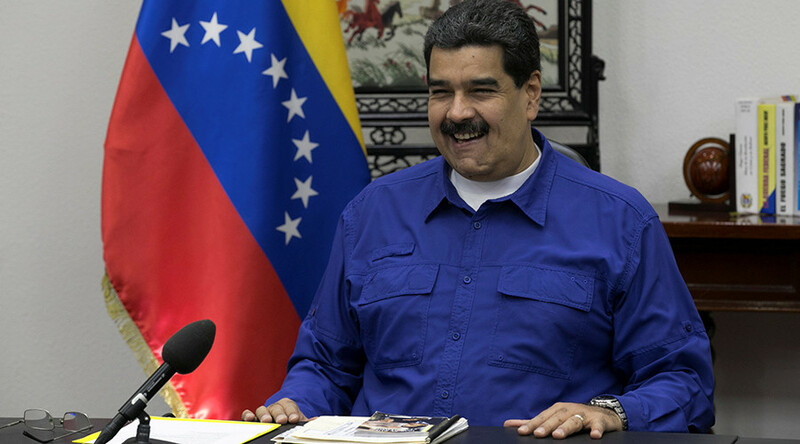 Current polls show that presidential incumbent Nicolas Maduro is set to win an additional six-year term. Venezuela has hit out against Washington attempting to interfere in its internal affairs, after Secretary of State Rex Tillerson hinted at his support for a coup d’etat. 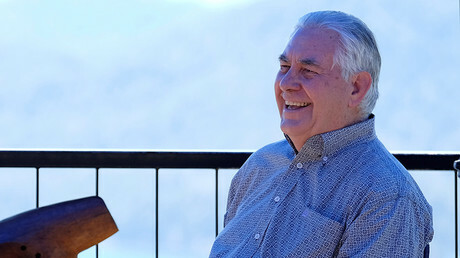 "In the history of Venezuela and South American countries, it is often times that the military is the agent of change when things are so bad and the leadership can no longer serve the people," Tillerson said earlier this month. Venezuelan Defense Minister Vladimir Padrino called Tillerson's remarks "deplorable." He went on to call the US government the "greatest agent of violence, discrimination, and humiliation in the world," teleSUR reported.